Audi has published pricing information for the Q3, which benefits from a series of small updates inside and out for the 2016 model year. The entry-level Q3 Premium Plus costs $33,700 when it’s ordered with front-wheel drive, a figure that makes it roughly $1,200 more expensive than the 2015 model. It comes generously equipped with parking sensors on both ends, a rear-view camera, a panoramic sunroof with a retractable sunshade, dual-zone climate control, leather upholstery and heated 12-way power-adjustable front seats. 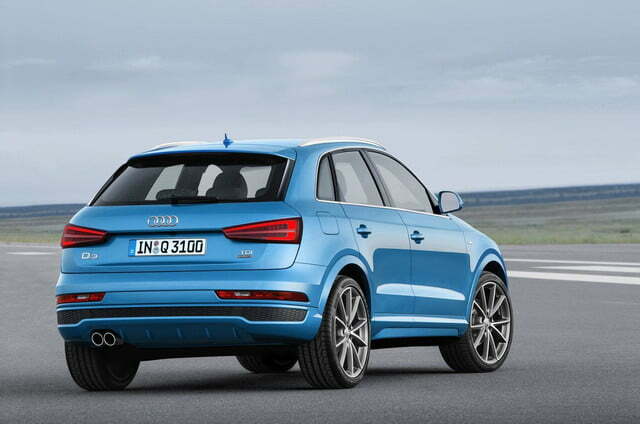 The all-wheel drive Q3 Premium Plus retails for $35,800. 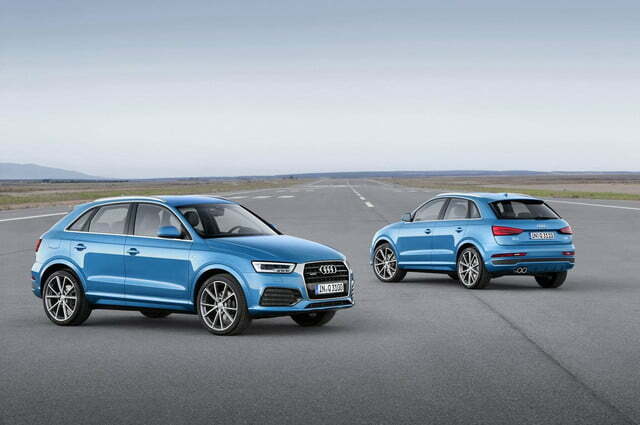 Moving up, the front-wheel drive Q3 Prestige is priced at $38,600, an increase of $2,200 over the 2015 model. Selecting the Prestige trim brings niceties such as a navigation system, a power tailgate and a Bose surround-sound system with 14 speakers. Finally, the range-topping Q3 Prestige quattro carries a base price of $40,700, a figure that puts it into Q5 territory. 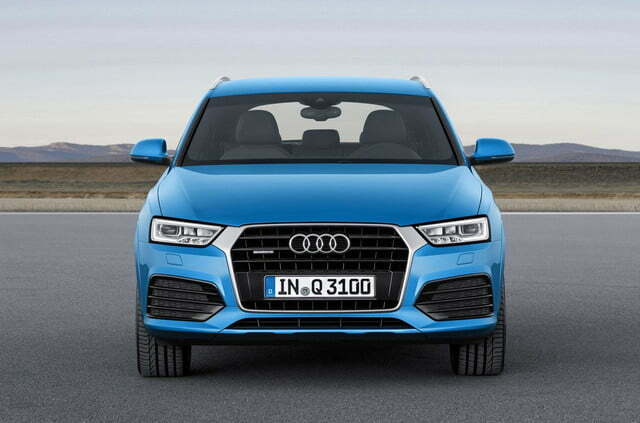 Visually, the 2016 Q3 immediately stands out from the outgoing model thanks to a sharper-looking front fascia with a bolder rendition of Audi’s trademarked singleframe grille and a redesigned bumper. The back end gets a sportier bumper, while a host of new alloy wheel designs and paint colors round out the list of exterior updates. 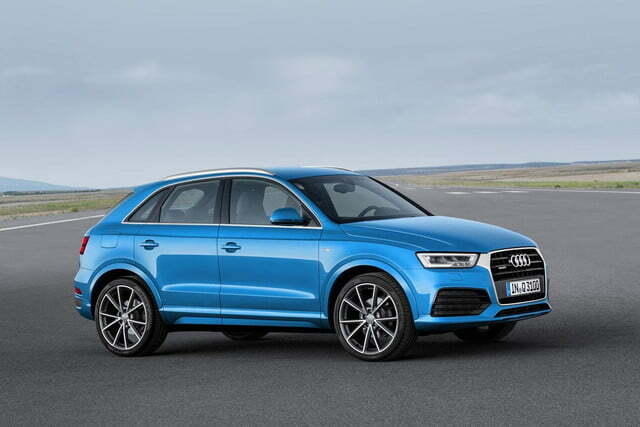 Audi has not made any mechanical modifications, meaning the Q3 is powered by a turbocharged 2.0-liter, four-cylinder engine that makes 200 horsepower and 207 foot-pounds of torque. Power is sent to the front wheels via a six-speed Tiptronic automatic transmission, though, as mentioned above, Audi’s time-tested quattro all-wheel drive system can be ordered at an extra cost. Gas mileage checks in at 20 mpg in the city and 29 mpg on the highway with front-wheel drive, while selecting all-wheel drive lowers the highway rating to 28. 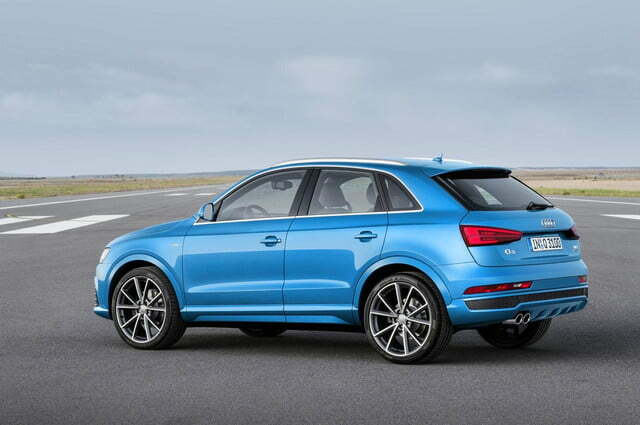 In its fastest configuration, Audi’s entry-level crossover can reach 60 mph from a stop in 7.8 seconds. 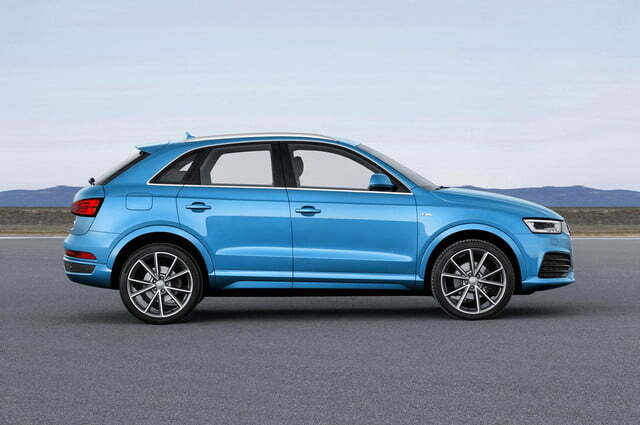 The 2016 Audi Q3 will land on dealer lots in the coming weeks.